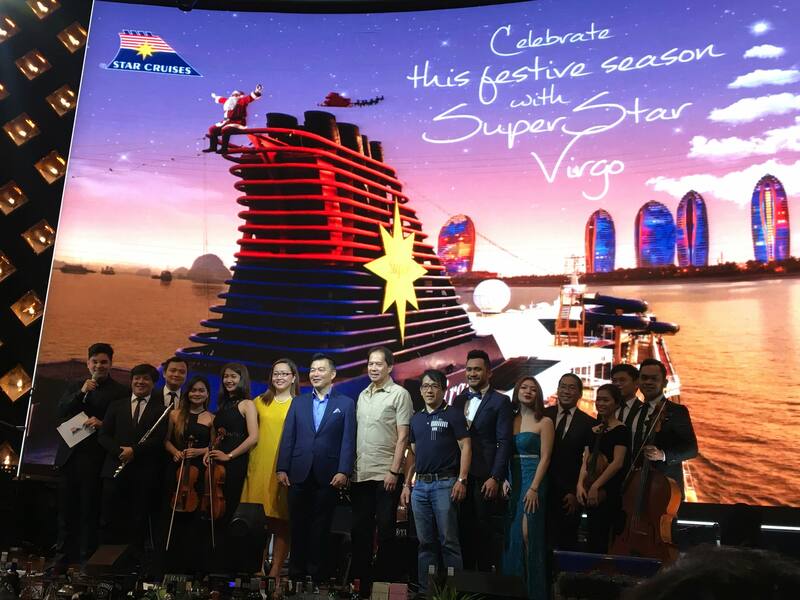 SuperStar Virgo, the flagship of Star Cruises is set to return to Manila in December with consecutive holiday concept cruises that is designed to cater to a wide spectrum of holiday makers. 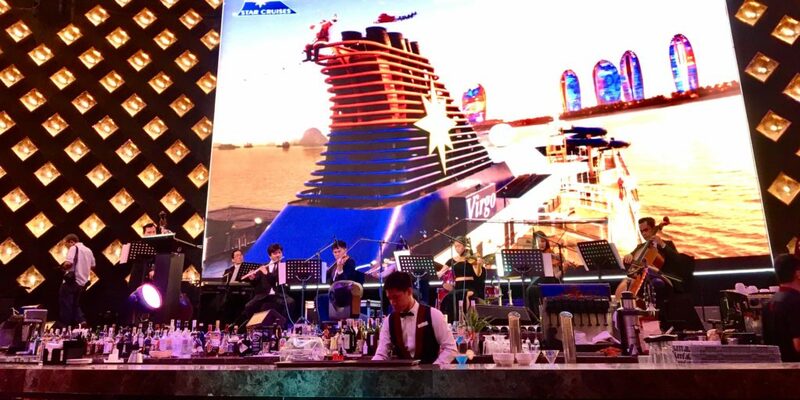 Special family-friendly promotions of CRUISE ONE, TAKE ONE or 3RD/4TH GUEST FREE are also available. 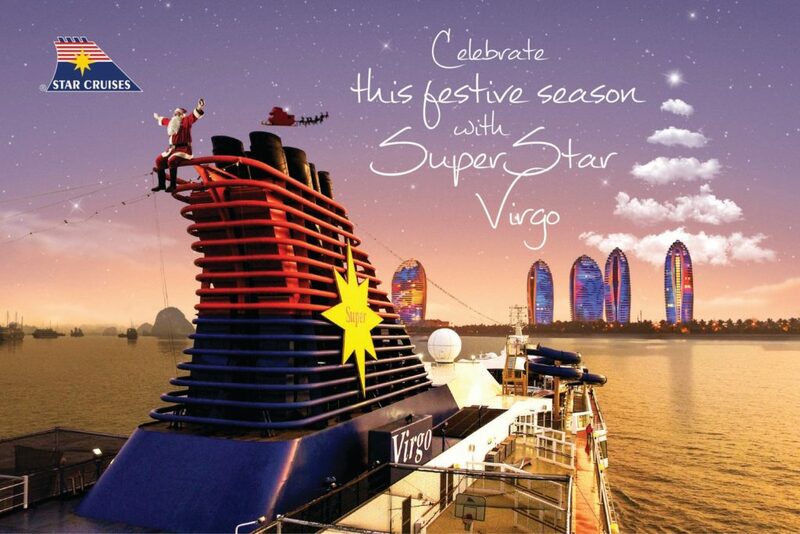 What can be sweeter than holiday cruising with more family members in tow.